Robots take over jobs that are too dirty, dull, or dangerous for people. In doing so, they make human lives safer and more interesting. As robots become increasingly capable and intelligent, they are taking on new roles in medical care, education, the military, exploration, and more. 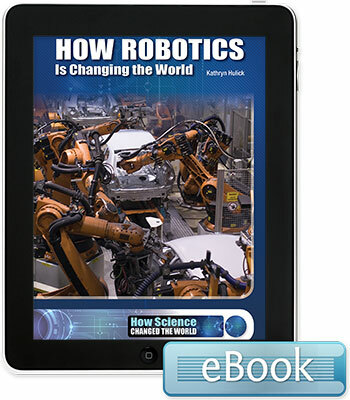 Discover what it could be like to live in a world filled with robot companions and helpers.